It's a Great Day to be a Canton Tiger! The mission of Canton Public Schools is to provide an educational environment and to enhance the development of learners who demonstrate social responsibility and self-worth. Live, work, and play harmoniously. with other people. Develop and maintain sound mental and physical health. Develop self-discipline and seek guidance when necessary. Gain skills needed for work and/or further education. Develop sensitivity to art and beauty. 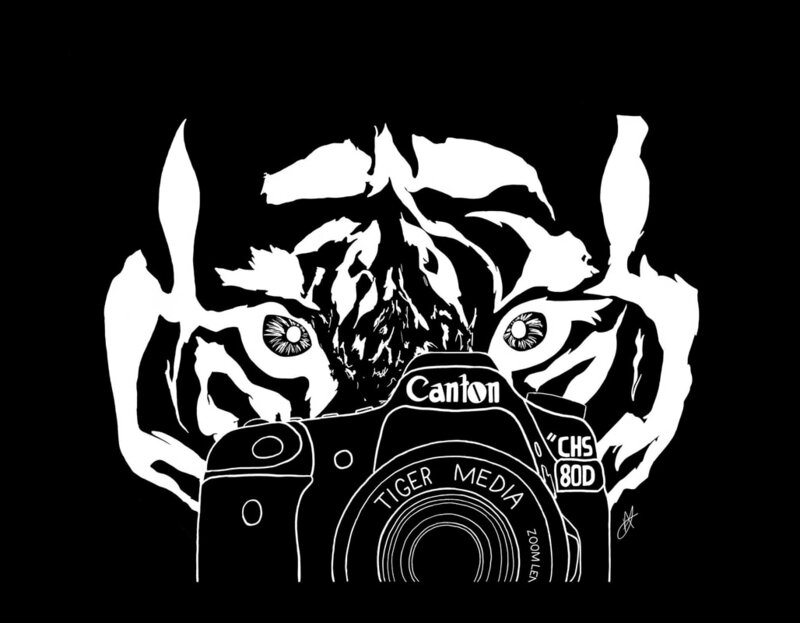 This site is maintained by Canton Tiger Media.